I've been plugging away trying to come up with something good for "Tonight", with no luck. Something will come, I just need to keep working at it. 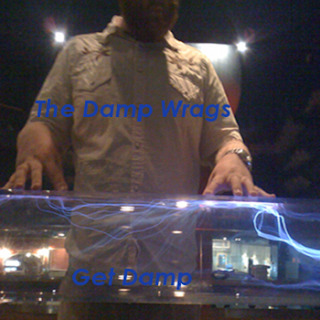 In the meantime, check out Dave's newest Damp Wrags album, "Get Damp!" It's wicked good, and there is a lot of variety, so there is something for everyone to enjoy. Personally, I really get a kick out of the experimentation with acapella on "Starting Place", the hard edge to "Safety Revolution", the attitude of "Rut". The lyrics and melodies in "Bogo City" are very nice too. Overall, I think it is a much tighter effort than the first Damp Wrag's album, and there are lots of spots on it that really shine, and it's really fun to listen to from start to finish. You can download it on Dave Richardson's bandcamp page for free, so check it out! The website is http://dave-richardson.bandcamp.com.